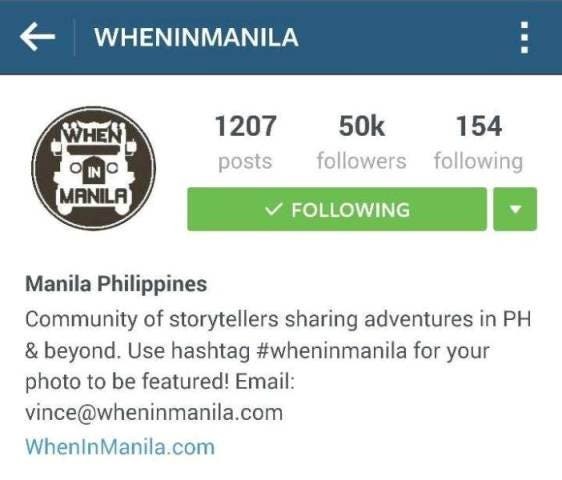 WhenInManila.com, a community of storytellers that shares discoveries and adventures in the Philippines and beyond, has just reached 50,000 followers on Instagram! Thank you for the love! This is a great feat to reach just before the month of hearts ends. We definitely wouldn’t reach this without you guys! 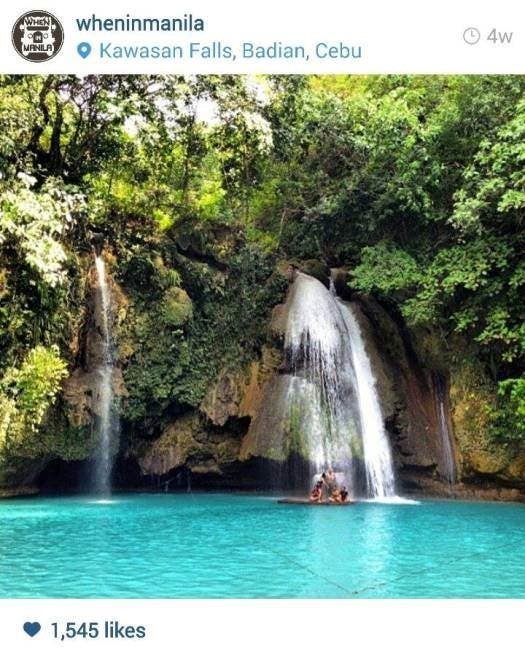 We filled our Instagram account with photos depicting the Philippines and beyond – from picturesque beaches, scrumptious dishes, relaxing vacation destinations, fun parties, and more. 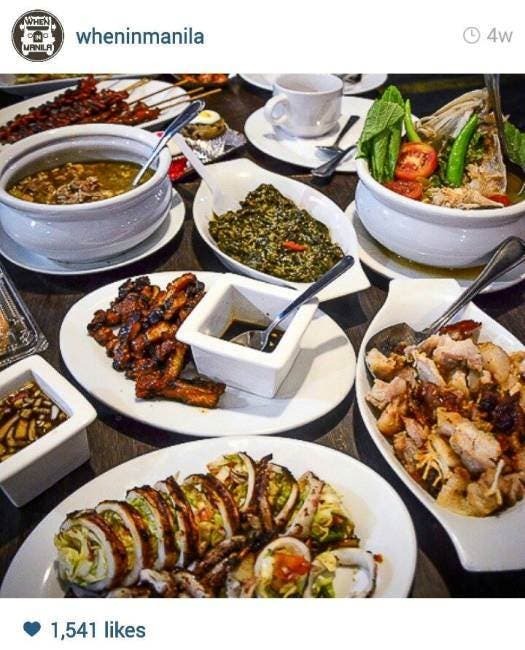 We hope we were able to give you ideas of where to go, what to eat, what’s hot right now when in Manila and beyond. Let’s take a quick look back at some of the best Instagram posts in the past weeks. 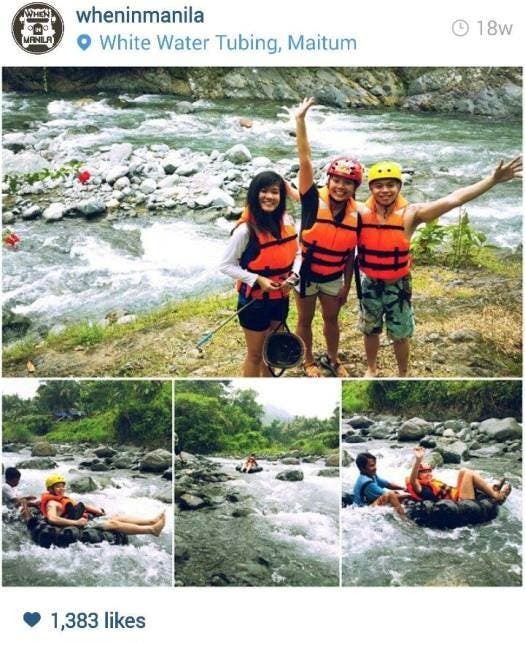 Some of these photos came from our avid readers so if you want your photos to get featured, use #wheninmanila when you post on Instagram. WhenInManila.com also hit almost 5 million (5,000,000) views on the website last month. Last November 2014, we hit the 1 million (1,000,000) Likes on our Facebook Page. Let’s push for that on Instagram too!!! Help us reach that milestone by following @WhenInManila on Instagram. This year is continuously unfolding to be more exciting and we promise to share with you the more of the best photos and content that tell stories about our country and outside of it! Thank you so much for the endless support! 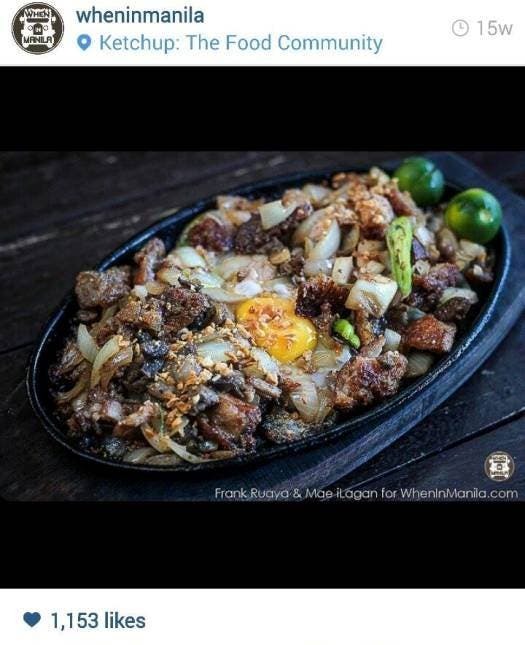 What are your favorite WhenInManila.com Instagram posts? 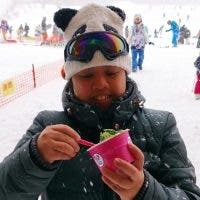 Do you have awesome photos you want to get featured? Share them with us! Reigning Top Model of the World Margo Cooper is in the Philippines!